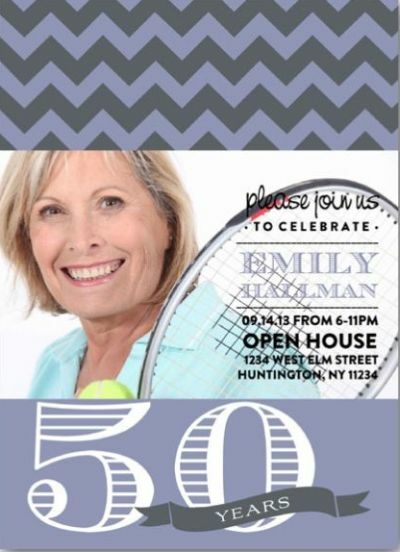 50th birthday invites are your guest's first glimpse of the fun to come. 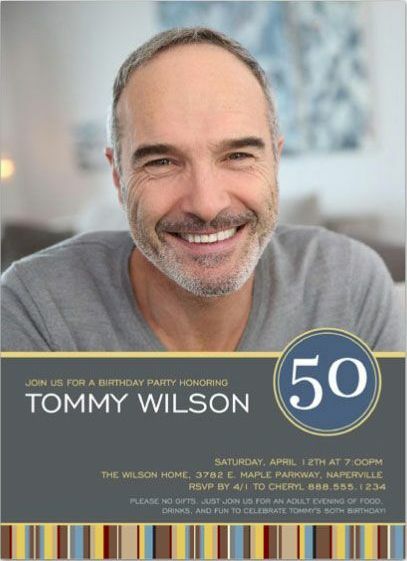 Of all the early decisions made for a 50th birthday party, nothing reveals more about the celebration than the invitation. While traditionalists may pore over carefully crafted pre-made invitations, others prefer more creative control by designing their own. Whatever method you prefer, state the party details with simplicity and style so that guests know exactly what to expect. In a world filled with e-mails and texting, a special invite in the mailbox requesting the honor of your presence is a welcome sight. 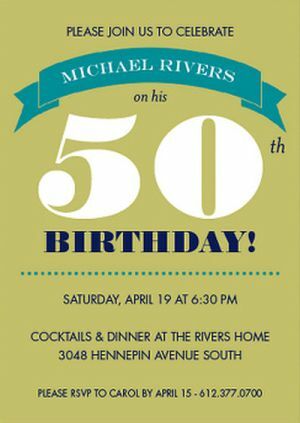 The look and design of 50th birthday invites depends mostly on the theme of your party. For example, you would not send a formal invitation to a backyard barbeque. 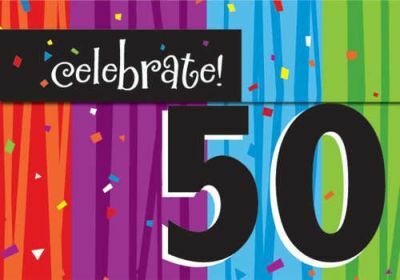 Most importantly the invitation should showcase the big 5-0, revolve around the chosen theme, and make a compelling invite with clearly stated party details. 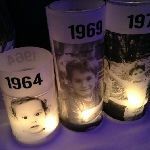 50th birthday invites are the perfect introduction to the spirit and theme of a milestone birthday celebration. Make it clear that it is an age specific birthday party for your Honoree. 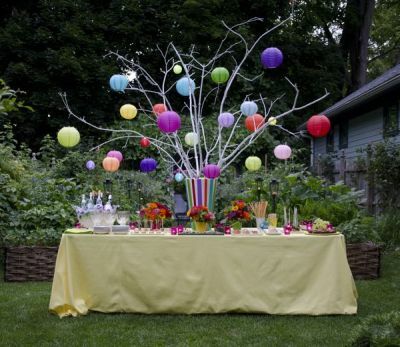 It tends to heighten expectations when your guests know it is a milestone birthday. Be sure to include the date and time. The location also needs to be included with the full street address and directions. It is also a good idea to ask for a reply by a certain date. This makes party planning easier. 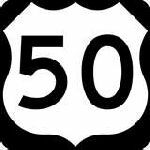 You do not want to plan for sixty if only twenty are able to attend. Inform guests of any party details needed to ensure a successful party. It is important to let guests know if this is a surprise party, the attire, gift info (any special instructions) i.e. no gifts or gag gifts welcomed. Invitations should reach guests approximately two to three weeks prior to the party. For out of town guests, eight weeks is best. Precede 50th birthday invitations with Save the Date cards so guests can mark their calendars. These should be mailed several months before the party. 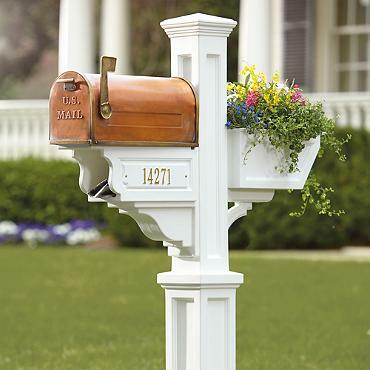 Order invitations allowing ample time to receive and address them. It is a good idea to order extras. Make invitations more personal by adding a favorite photo of the Honoree. Paper Style offers many invite options with matching return address labels. 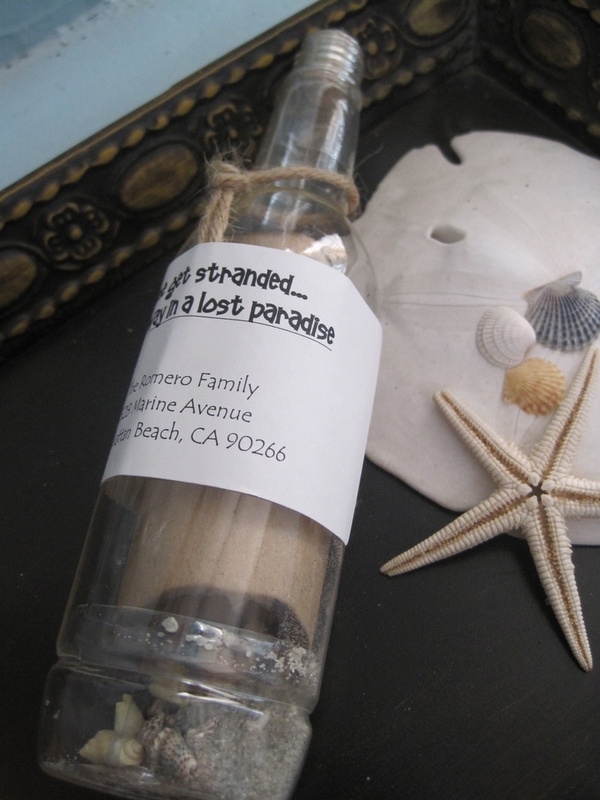 This message in a bottle introduces the feel of the party to come. A plastic bottle, twine, and a mailing label take receiving invitations to a whole new level of excitement. As your guests receive their invitations, the momentum should begin immediately. In order to ensure that your invites go out in perfect order, we hope you find this checklist helpful. 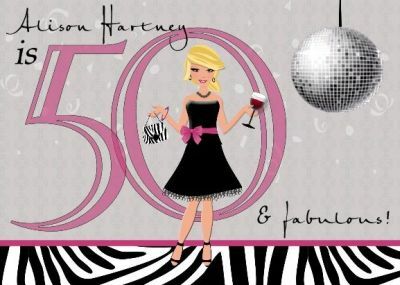 Affordable and quite stylish, these 50th birthday invites are perfect for getting the celebration started. Simply fill in by hand the information, such as name, date, time, and location. Address each envelope to the person or persons being invited, so there is no confusion as to who is expected. 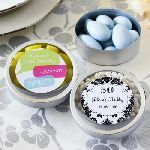 Complete your invitation with return address labels. With the wide assortment of labels, it's easy to match or complement your invite.